The upcoming (and interesting!) Tea at the SHVM convent on February 15 will benefit the Little Angels School in Ichama, Benue state, Nigeria where HVM Srs. Calista and Helen serve as headmistress and teachers. 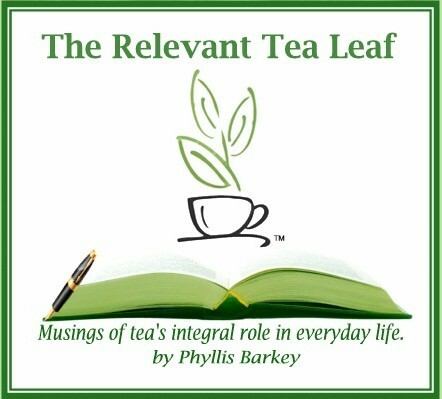 The guest presenter at the Tea will be Ms. Phyllis Barkey. Phyllis is a Hudson’s historian who specializes in the Mezzanine Tea Room and 13th floor Dining Rooms at the former downtown Hudson store. She has given numerous lectures about the eateries at various venues. What better place for a Tea and lecture than the actual home of J.L. Hudson at 121 E. Boston? 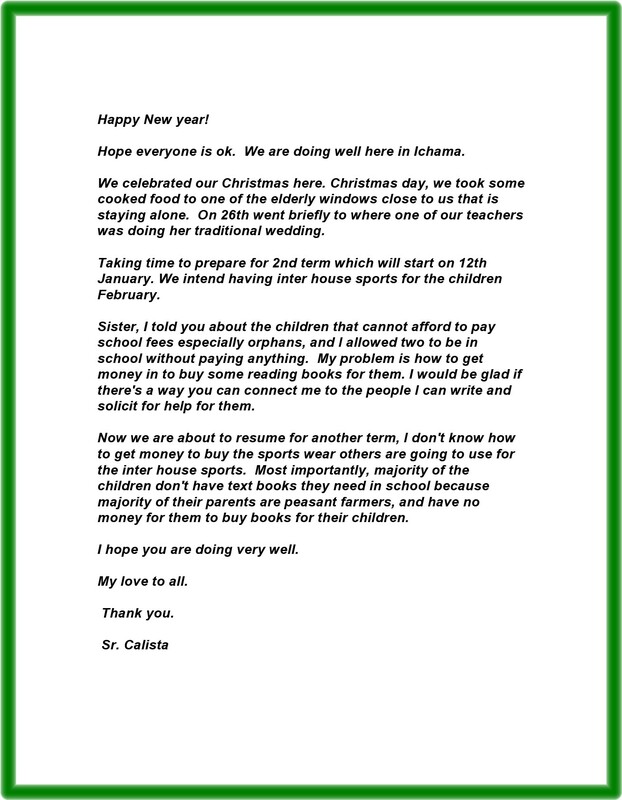 Be sure to read the moving letter below recently received from Sr. Calista in Ichama, praying for support in something as fundamental as textbooks for use in the school. How easy it is for us in developed countries to support the efforts of this good lady. For the price of admission to a movie or the price of a Starbuck’s coffee (or better yet, a tea) your donations will provide text books and supplies essential to core mission of the Ichama school. Double Your Impact: in honor of the J.L. Hudson Tea and as a special New Years challenge an anonymous SHVM supporter will MATCH all online donations to benefit the Little Angels School in Ichama made during January 2015. Every dollar you give will become two dollars. Simply access the Contact us/Donate page on this site and click on the “Donate” button. Be sure to include a note saying “Ichama school” to insure dollar for dollar matching of your gift. Your gift would have special lasting impact if you clicked the “monthly” button on the donate screens. This entry was posted in Uncategorized on January 5, 2015 by shvmblog.